Sometimes accidents happen, and when they happen they can be very, very stressful. Here at Crossings Toyota Naas, we try to make things a little easier for you. Whether it's a dent or ding that you have been thinking about getting fixed for a while, or something more serious, be sure to make us your first port of call. 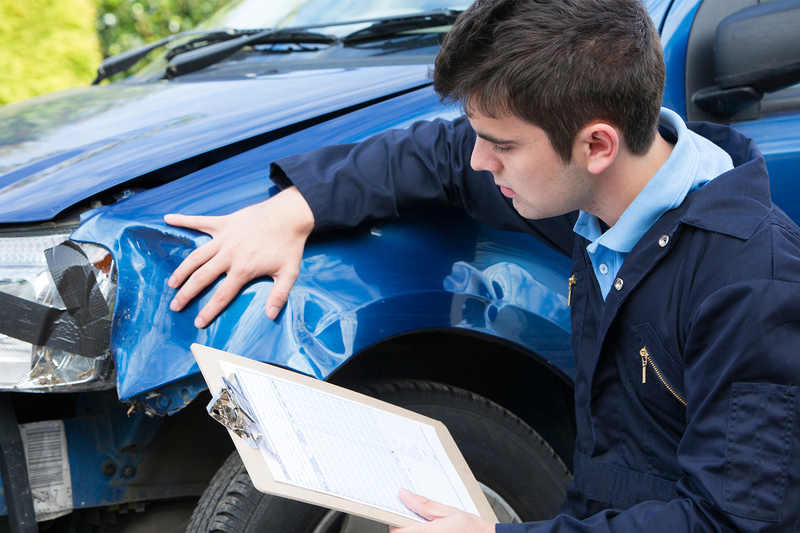 We offer a full crash repair/body shop service and promise to get you a quote the same day for any work that needs to be carried out. Need a replacement car? No problem - You can have one of ours until your car is fixed up, good as new. Our technicians repair all makes and models and we offer free no obligation estimates and expert advice to go with your insurance claim. If you have any questions you can call into us anytime between 9.30-5pm or call us up on 045 897589 and ask to talk to our Service Department. We will even wash and hoover your car before handing it back!